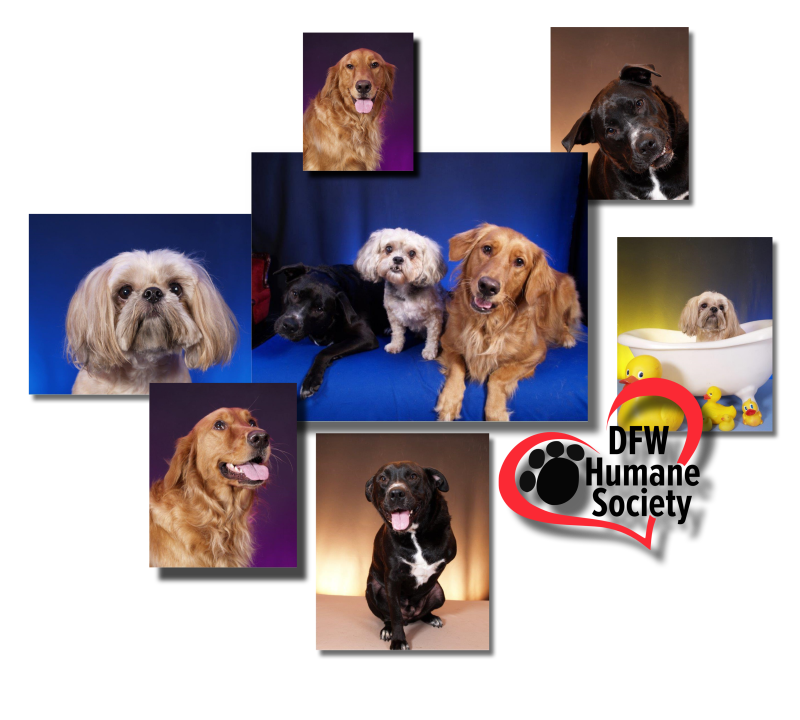 Look no further for a family owned and operated groom shop that treats each individual animal with care. We are a family owned and operated S'Paw for your pooch. We offer a wide variety of natural services, from a full day at the S'Paw to just a day of hanging out learning to be social. We take pride in giving the best possible care to your furry family member and an understanding ear to your needs.